Which kitchen model from INTUO did you purchase? 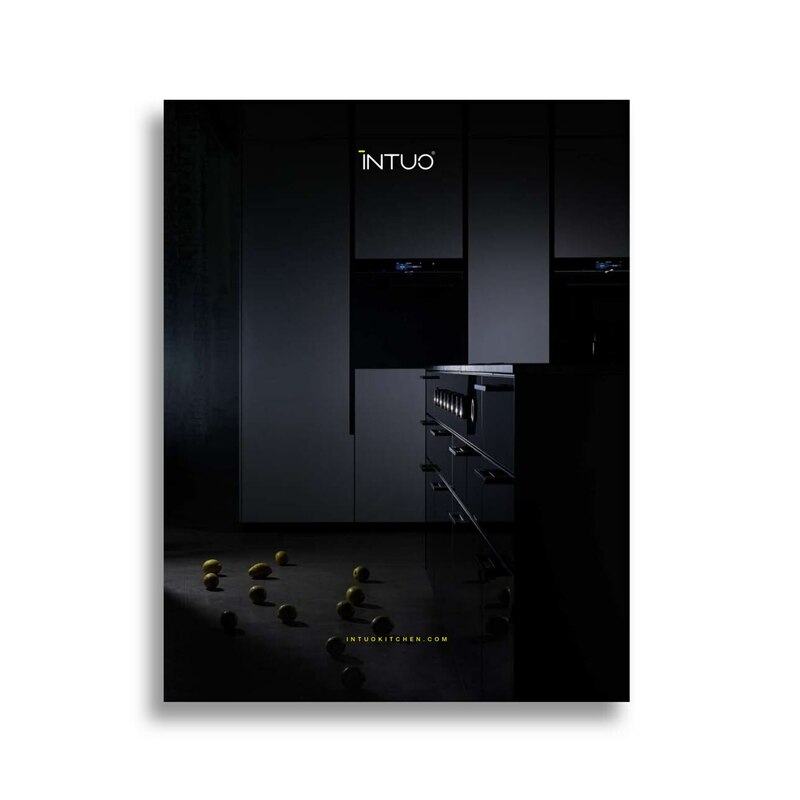 At which INTUO retailer did you purchase your kitchen? Does the delivered quality meet your expectations? Have you been satisfied by the assembling of your kitchen? Have you suggestions for improvement resp. do you have something to criticize? 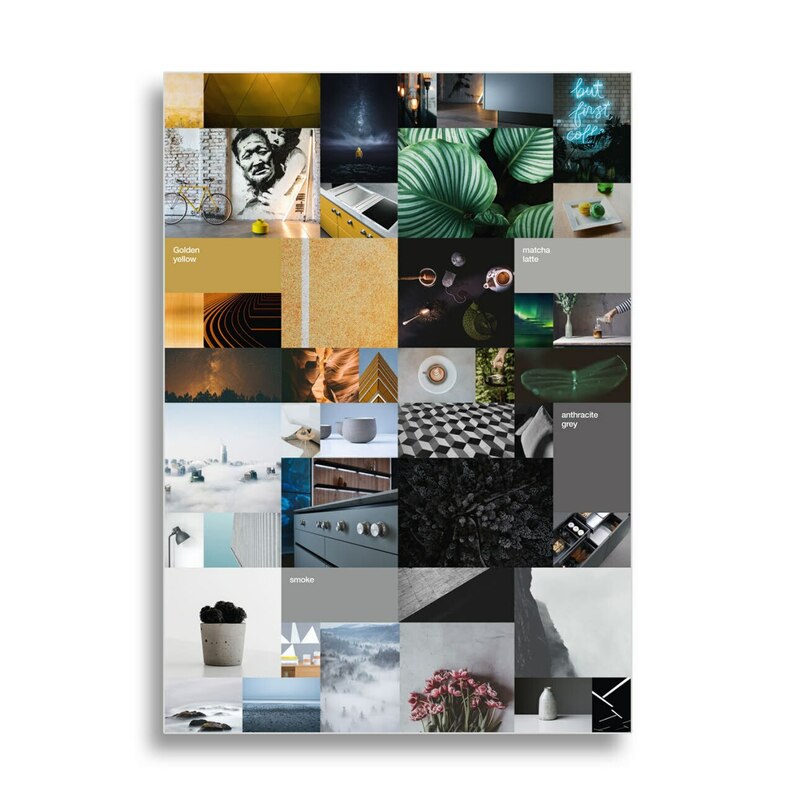 Are you interested to be informed about new products? Yes, please send me information about new products by email.